Following on from 2017’s Ghost And The Wolf EP, Lost In Japan finally released their self-titled full-length LP on October 3rd and it is a delightful jangle-fest of guitars and upbeat indie choruses. The band hail from London, Ontario and their entire record, available to stream on Soundcloud, is infused with an energy that is the sole preserve of the young. The record’s highlights are in abundance and include the catchy ‘For Your Heart’; the delicately restrained opener ‘Lighthouse’ and the harder-hitting ‘Orpheus’. Lost In Japan are sure to please fans of the tender and tough transatlantic guitar-driven songs by Spirit Of The West, Stornoway and Roddy Hart. 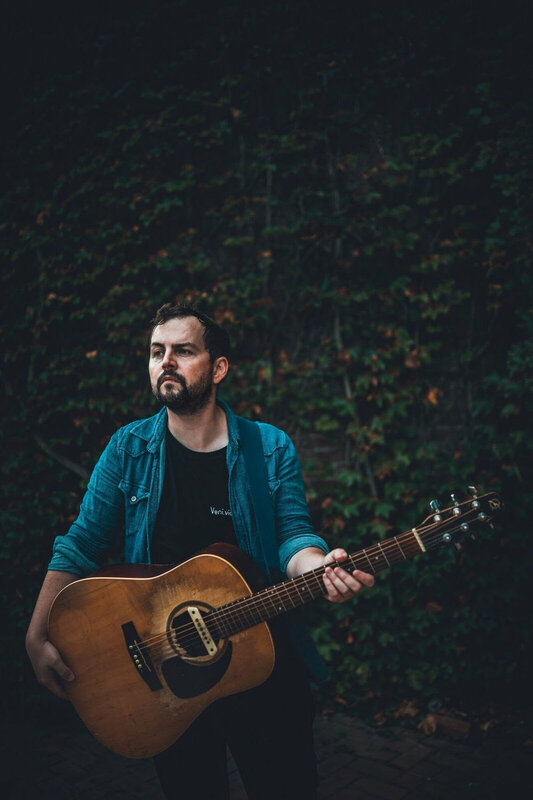 ‘Catch Up And Slow Down’, the latest single from Poor Nameless Boy (aka Joel Henderson) carries with it lessons for all who find themselves caught up in the high-stress, lightning-fast modern age. It’s at the slicker end of the folk singer-songwriter spectrum but if it prompts you to stop, breathe and fix that lunch date with an old friend then it’s done its job. 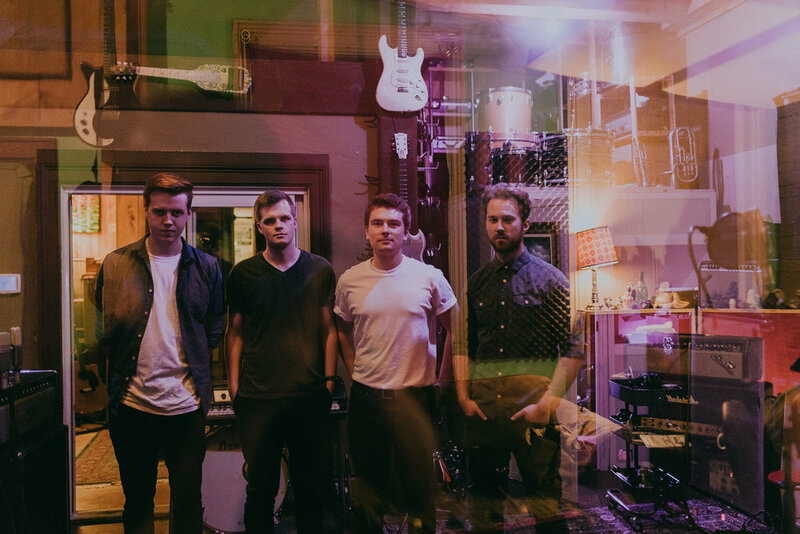 Henderson, from Regina, Saskatchewan already has three albums under his belt, so there is plenty to explore for the uninitiated and buckets of promise here for album number four. 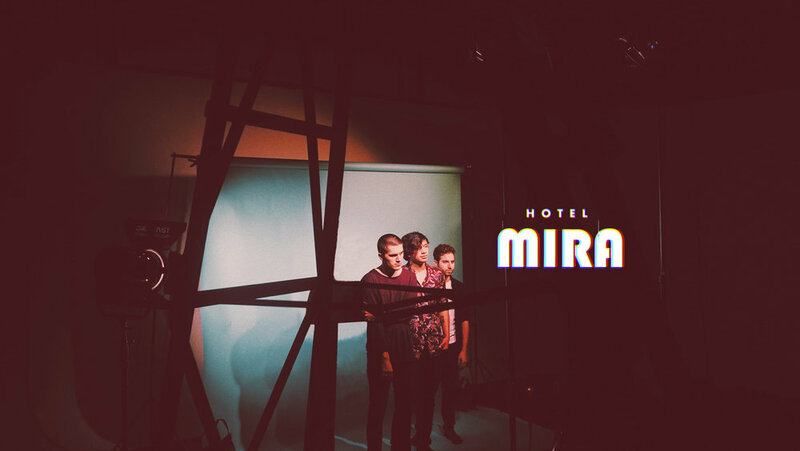 With cranked guitars and a playfully punky attitude come Vancouver’s Hotel Mira and their latest single ‘Jungle’, which is a witty, sharply observed look at the pitfalls of adolescent love. The trio, led by vocalist Charlie Kerr, say “at that age most of us don't possess the kind of emotional maturity and ability to communicate in an intimate relationship, and yet every overactive hormone in our bodies is making us fall in love at the drop of a hat.” We say that young or old; in or out of love, this track won’t fail to raise a rueful smile in anyone whose heart has ever skipped a beat. As musically exciting as it is lyrically rich, ‘Jungle’ is surely a dancefloor hit in waiting. On the more retro side of things, Toronto’s Only Yours show off their own brand of 80’s inspired synth-laden pop with latest single ‘Everlasting’, taken from the forthcoming album Overrun, scheduled for release in 2019. ‘Everlasting’ follows the excellent debut single ‘Doubts’ and the album is produced by the legendary Joe Chiccarelli so it’s little wonder that it sounds so good. I have every hope that this band will be huge and, when they are, just remember that you heard about them first at Red Guitar. Fellow Torontonian Rob Moir has gently charmed us with the roadrunning country-tinged rock of ‘Sometimes You Gotta Go’. The single is taken from his less-than-imaginatively titled Solo Record (yup, that’s what it’s called) which is out on 16th November. Looking at Moir’s tour schedule (which features a show for almost every remaining night of 2018) it’s a wonder that he ever gets chance to go into the studio at all. If you find yourself in Germany, Austria, Switzerland or even Lichtenstein over the coming weeks you can catch him live before his return to Canada in mid-December. Indeed ‘Sometimes You Gotta Go’ with its just-pack-a-bag-and-see-what-happens message might inspire you to be spontaneous and seek him out in some faraway place. If music like all of this keeps coming I’ll certainly be looking into one-way fares to anywhere… in Canada. The Maple Leaf Roundup by Rich Barnard.